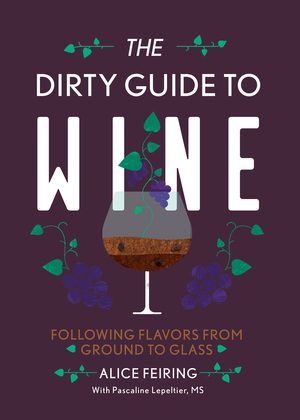 The Dirty Guide to Wine - Description | W. W. Norton & Company Ltd. Award-winning wine writer Alice Feiring presents an all-new way to look at the world of wine. While grape variety is important, a surprising amount of information about flavour and composition can be gleaned from a region’s soil. Feiring’s guide makes it simple to find wines you’ll love. 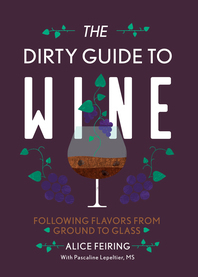 Breaking new ground and revealing new connections, The Dirty Guide to Wine organises wines not by grape, not by region, not by New or Old World, but by soil. The same winning qualities found in a Bordeaux might be found in a Californian Chardonnay. Feiring provides a clarifying account of the traditions and techniques of wine-tasting, demystifying the practice and introducing a whole new way to enjoy wine to sommeliers and novice drinkers alike.